Shiseido Smart Filtering Smoother, 0.67 oz. 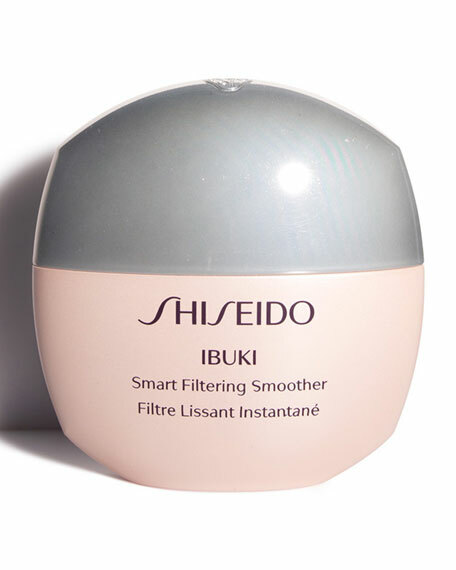 ShiseidoSmart Filtering Smoother, 0.67 oz. Reveal the coveted look you thought only a selfie filter could deliver! This game-changing formula acts like a smart filter with a skin-blurring effect reducing the appearance of pores and leaving skin with a fresh, smooth, matte look. 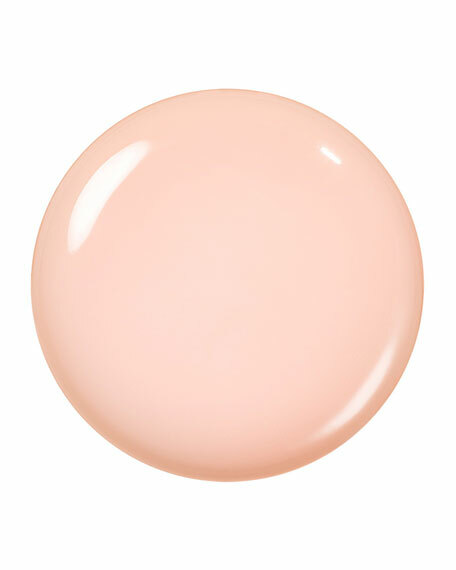 The velvety, lightweight texture uniquely turns matte on skin and immediately absorbs excess sebum from skin's surface. Visible pores become less noticeable. Sleek and compact, the container slips easily into your pocket, giving you the power to have beautiful, selfie-perfected skin anytime, anywhere. Skin Type: Dry, Oily, Normal, Combination. Dermatologist-tested. Noncomedogenic. For in-store inquiries, use sku #2129299.